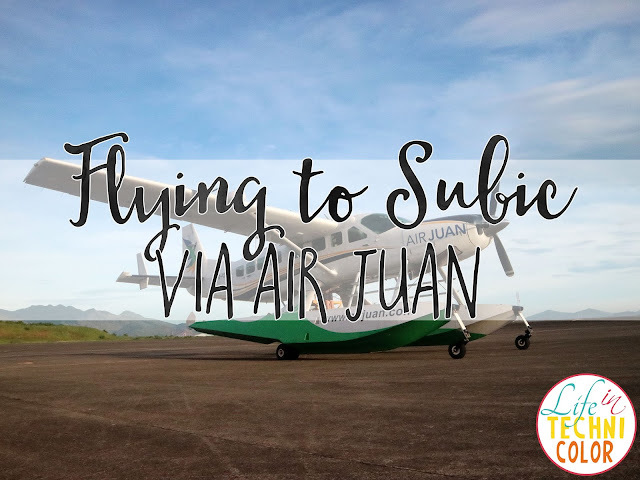 Fly to Subic via Air Juan! 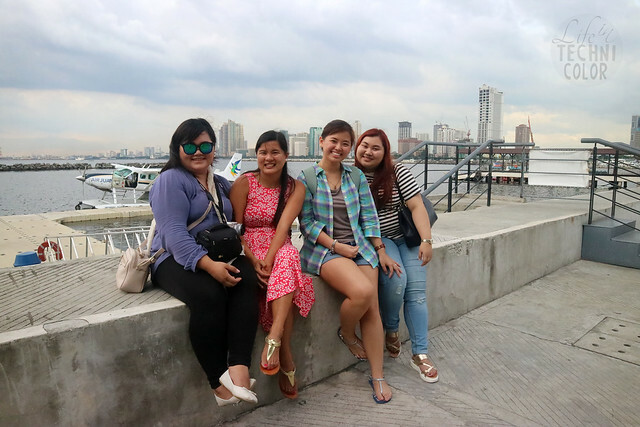 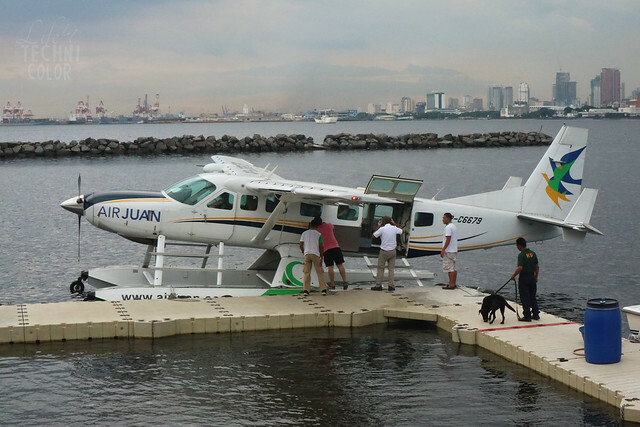 Guess who took a SEAPLANE to Subic!? 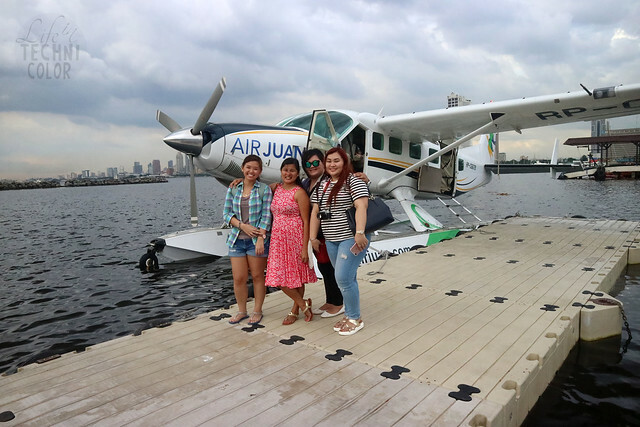 A few weeks ago, my friends and I flew to Subic via Air Juan. 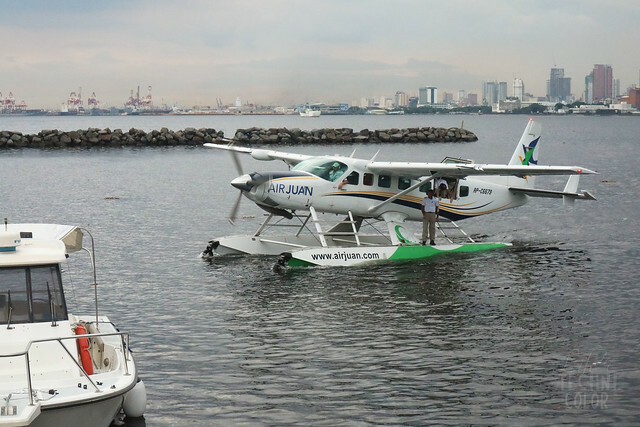 Being that it was my first time riding a seaplane, I made sure I was at the dock early to watch the plane arrive! 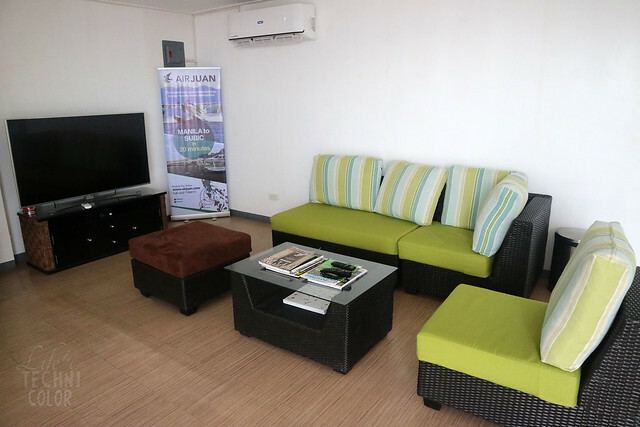 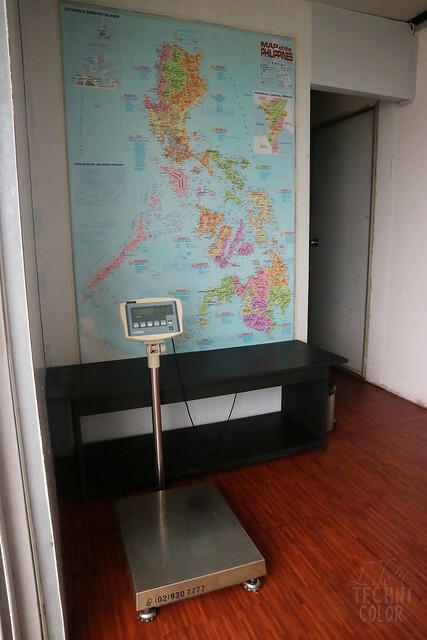 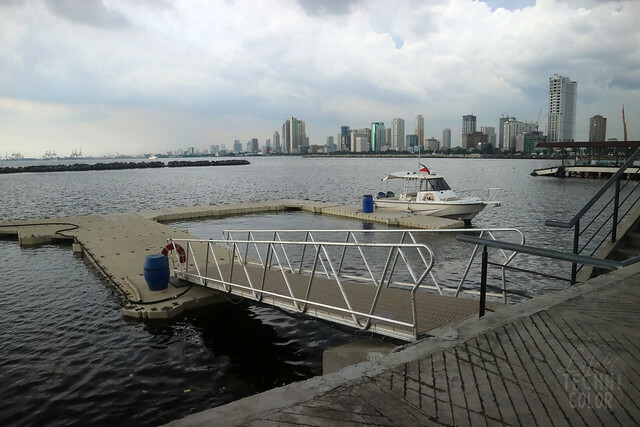 Luckily, Air Juan's Manila/CCP Harbor Dock and Terminal Facility is really cozy. 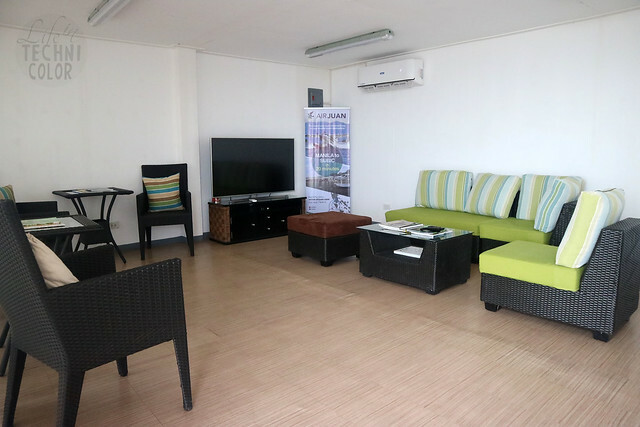 It has a couch, a television, and some magazines, so you don't get bored while waiting for your flight. 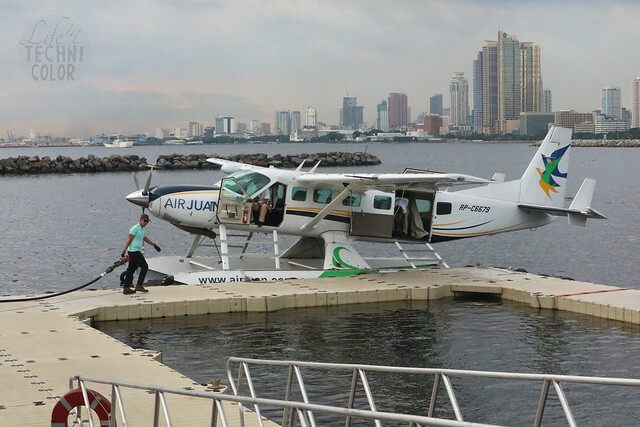 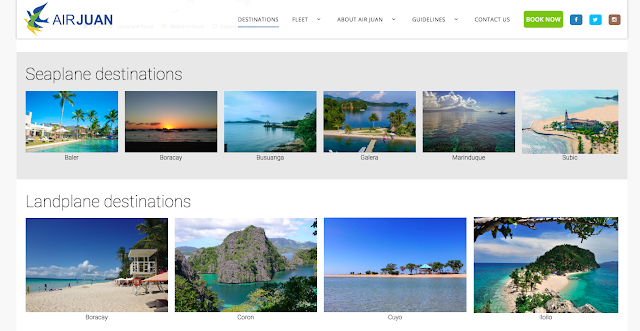 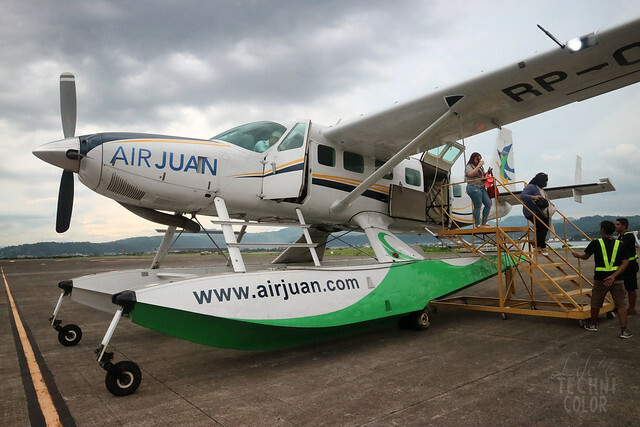 "Air Juan takes you to the Philippines' most revered gems faster, comfortably and hassle-free. 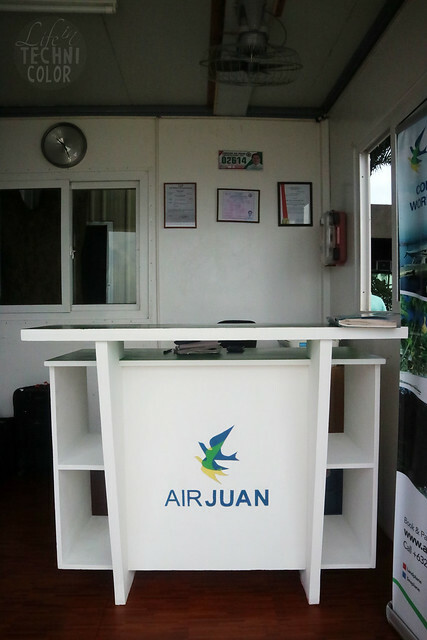 The check-in process was really easy too. 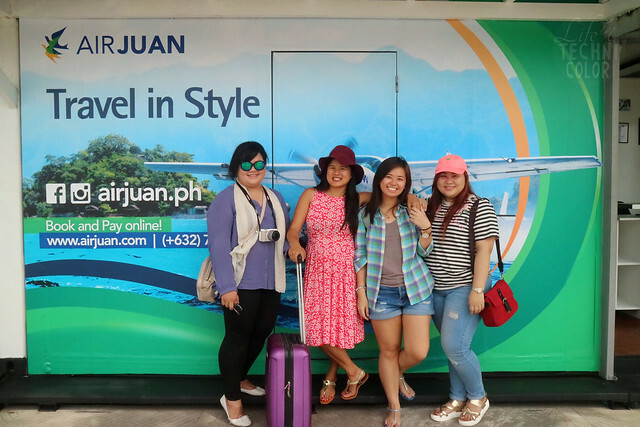 All we had to do was show our IDs at the counter and have our baggage weighed (we each had free 10kg baggage allowance) - that's it! 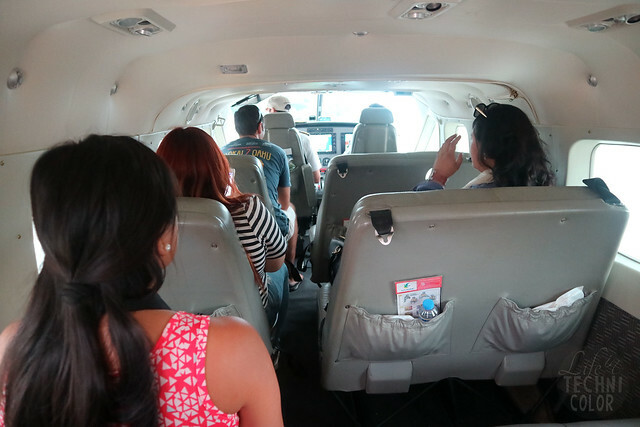 We didn't even have to line up since the plane only allows a maximum of nine passengers, so everything was hassle-free! 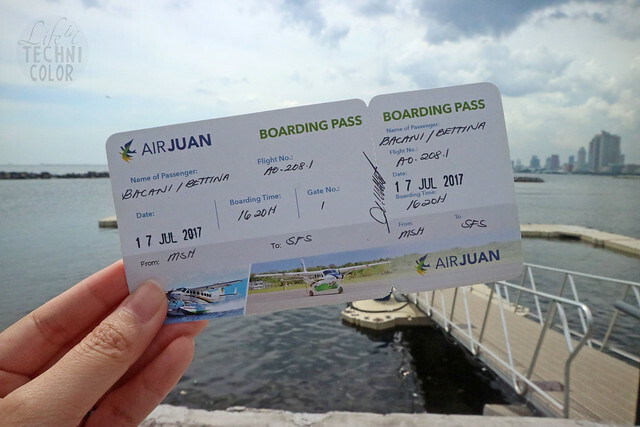 Our tickets were Php 3,000 per person. 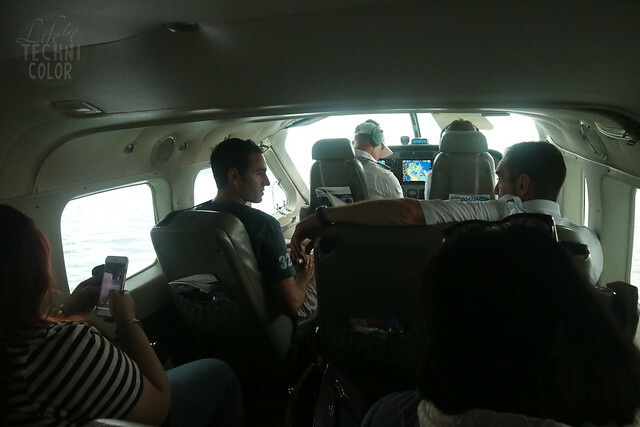 Some might consider it expensive, but the exclusivity and the time you get to save (especially if you're in a rush) is worth it. 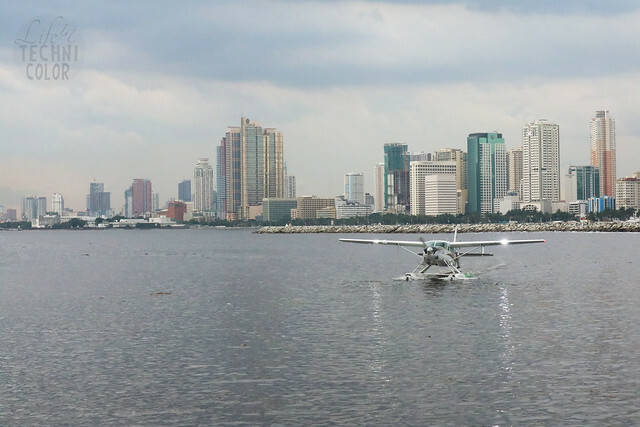 I mean, it only takes 20 minutes to get to the Subic Bay Airport from here! 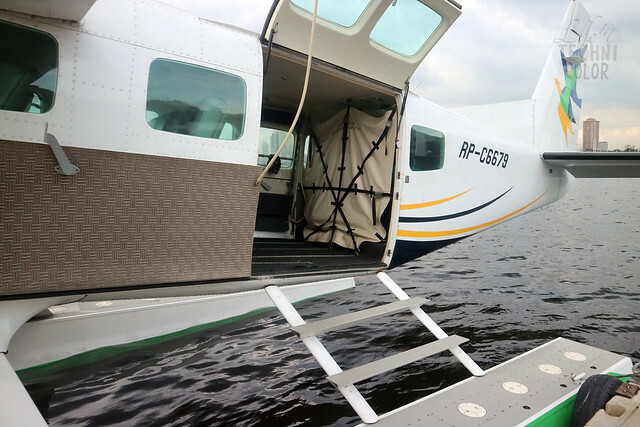 Cool, right!? 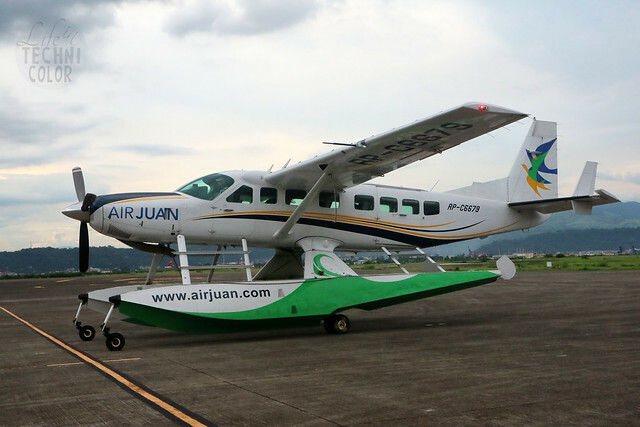 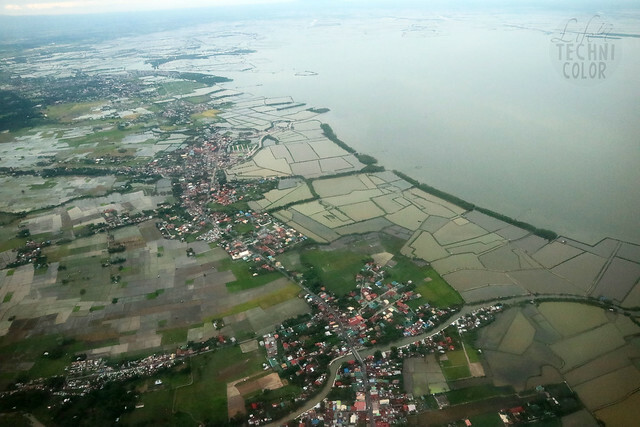 Air Juan also flies to Boracay, Busuanga, Baler, Puerto Galera, Marinduque, Cuyo, and Iloilo. 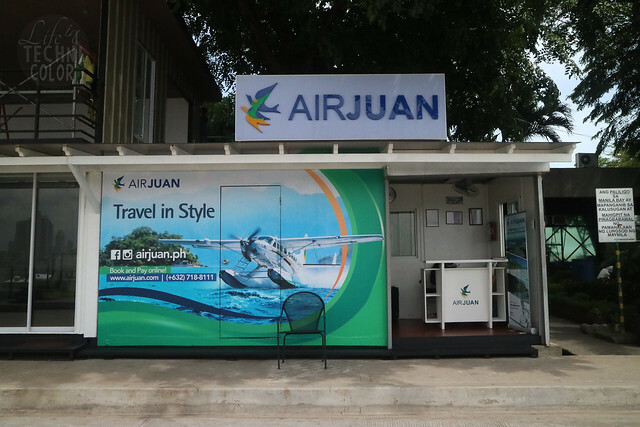 Visit their website airjuan.com for more details!